“Spreading Hope In Nations Everywhere”, a community outreach dedicated to kids and families. 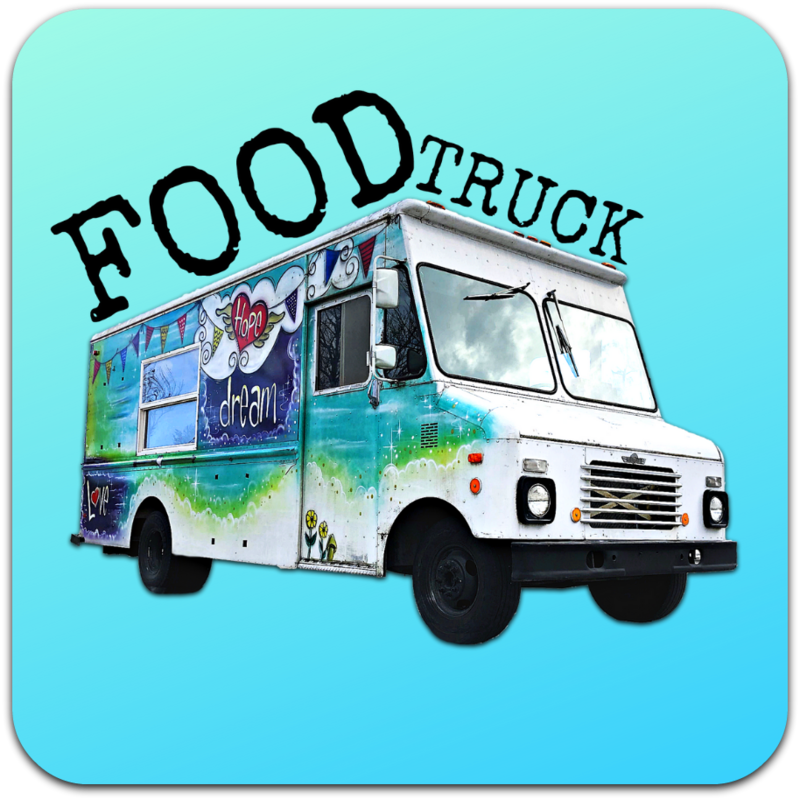 The Food Truck is open to organizations in the community for team building, volunteering, or joining a planned outreach. Our mission is to fulfill the first 24/48hour rescue period for victims of human trafficking. Women go to local strip clubs to pray with the ladies and give each of them a small gift reminding them of the love of Jesus. Our street evangelism teams go into the community and reach people that are outside the sphere of Christian influence. Each week we provide transportation to Sunday morning church service, hot showers, clothing, breakfast, and a discipleship class for the homeless men and women. The objective of this program is to help people in our community who are in transition, with job placement, housing, and connecting to available area resources. Our goal is to partner with other like-minded organizations to reach more and do more for the people in our community.